USA Basin and Range  Online Store: Overview Basin and Range is an apparel and accessory line that epitomizes the evolution of mountaineering gear. You can shop from a variety of styles and accessories at Basin and Range through Backcountry.com, which has all of the latest apparel for men and women. You can get all the adventure essentials you need at the USA Basin and Range online store. With Big Apple Buddy’s personal shopping service, you can now buy direct from the Basin and Range online store anytime, anywhere. The Basin and Range Wasatch 800 Hooded Down Jacket comes with an insulated hood and zippered hand pockets, so it will keep you warm and dry throughout all of your outdoor adventures. This jacket will warm you to the core while you're braving the mountains during the cold seasons. Its responsibly sourced 800-fill down insulation delivers immediate warmth, and it's highly compressible, so you can easily store it in your pack without weighing down your load or taking up too much space. The environmentally friendly recycled polyester fabric won't tear easily, so it's the perfect jacket to bring with you when you're bearing the elements. It comes in a variety of colors, so choose which one you like best! 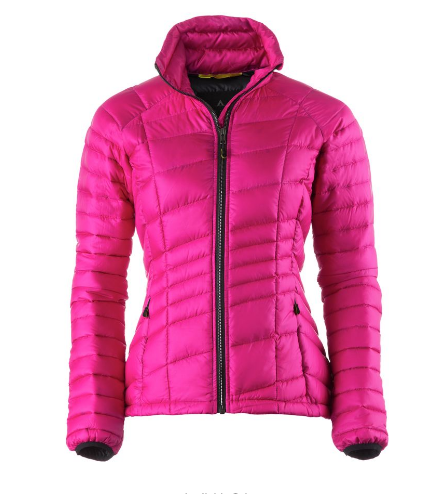 The Women's Cottonwood Down Jacket is a mountain essential and serves up some of the best backcountry skiing and rock climbing west of the continental divide. 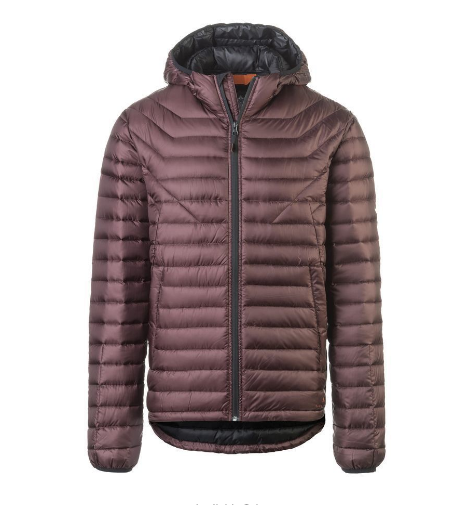 This jacket is light, compressible, and warm, which makes it a versatile piece: it'll keep you warm on a brisk spring day but will also deliver some serious comfort and protection for those cold middle-of-the-winter nights. The recycled polyester fabric is easy on the environment and also won't be disturbed by abrasive pack straps or climbing harnesses. If you're looking for a jacket that will keep you warm and be able to comfortably accompany you on your skiing or climbing adventures, then this is the perfect one for you! It's available in this bright fuschia color if you're looking for something that will stand out or a more neutral black. Even though it's known for its outdoor and athletic wear, Basin and Range also has a variety of everyday clothing options for both men and women. 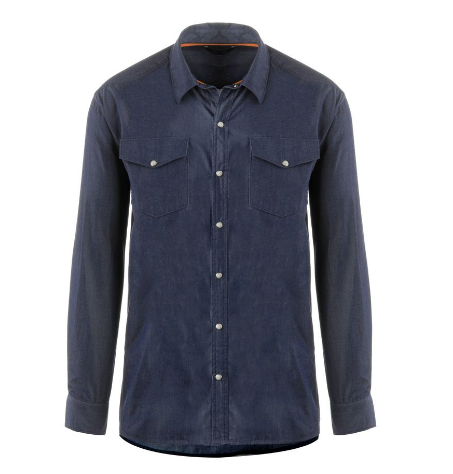 The Silver King Performance Washed Chambray Shirt has the feel of a well-worn and broken-in Western shirt. Usually by the time you can get shirts to this comfort level, they are on their way to retirement and probably don't have too many wears left in them. But this shirt will wear like your favorite old snap-button shirt from the day you first put it on. The washed chambray fabric is comfortable for wearing it around town but is also quick to dry if you're wearing it up on the hills. This is a versatile piece that you'll never want to take off: it'll keep you warm and comfortable on all of your hikes and treks but is also nice enough to wear out and about! Unfortunately, the USA Basin and Range online store does not currently offer international shipping. However, Big Apple Buddy, your personal shopper, can help you buy products direct from the official USA Basin and Range online store and ship them to your doorstep, no matter where you are in the world. We offer international shipping to over 190 countries including Australia, Austria, Bahrain, Belgium, Bosnia & Herzegovnia, Brazil, Brunei, Canada, China, Croatia, Cyprus, Denmark, Estonia, Finland, France, Germany, Hong Kong, Hungary, India, Indonesia, Ireland, Israel, Italy, Japan, Kenya, Kuwait, Lithuania, Macau, Malaysia, Maldives, Mexico, Namibia, Netherlands, New Zealand, Norway, Oman, Pakistan, Portugal, Saudi Arabia, Scotland, Serbia, Singapore, Slovenia, South Africa, South Korea, Spain, Sri Lanka, Sweden, Switzerland, Taiwan, Tanzania, Thailand, UAE, UK and Ukraine. If you would like to buy from the USA Basin and Range online store, simply let us know which items you would like to order (by filling out the form on the right) and we’ll get back to you with a free international shipping quote within 24 hours!